I enjoy making galettes filled with pie filling for potluck occasions during the summer. I’ll use whatever delicious fruits and preserves that I encounter at our local farmers market. 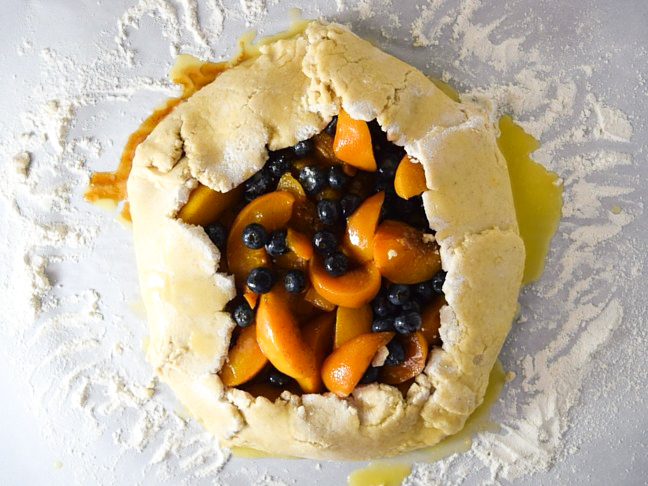 Galettes are a French dessert that are made of a circular crust that can be filled with so many wonderful variations that it can be eaten for breakfast, lunch, dinner, and, my favorite, dessert. 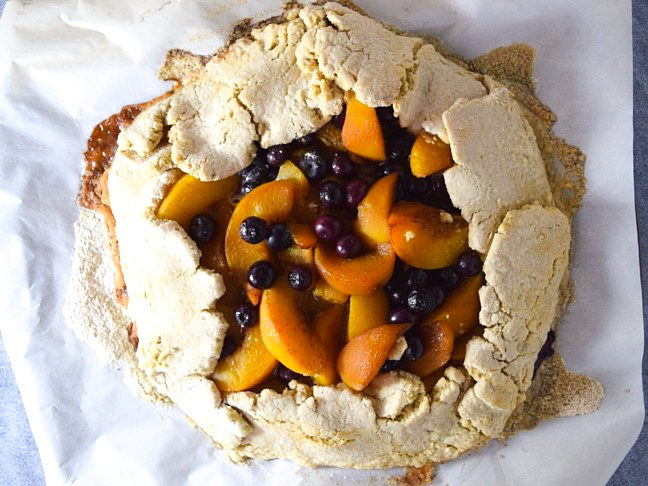 I created this sweet cinnamon-sugar–crusted gluten-free galette with a GF biscuit mix, fresh peaches and blueberries, and dark brown sugar. It has everything that I love about a peach cobbler but in a simpler medley of both flavor and presentation. If you’re able to serve your galette fresh out of the oven, top it with vanilla ice cream. The combination of the gooey peaches, cinnamon-sugar crust, and melted ice cream is out of this world. 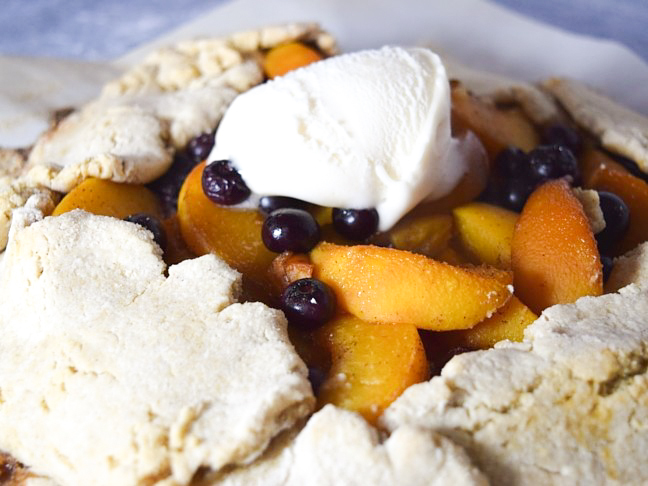 This tastes just like a summer cobbler, but is way easier to make. Step 1: Preheat your oven to 400 degrees. 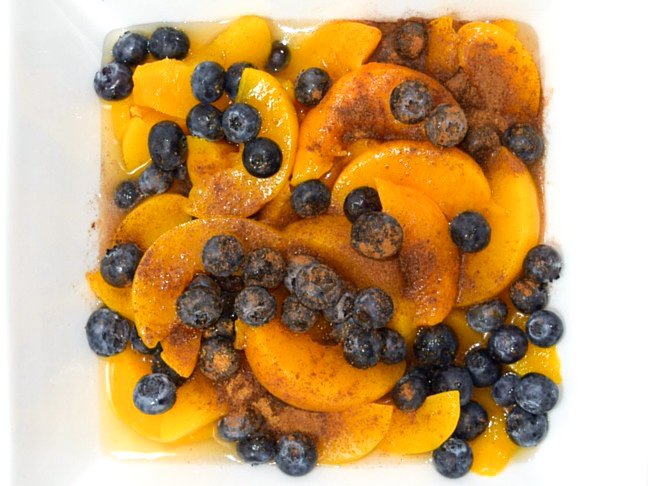 Step 2: Start with mixing your peaches, blueberries, brown sugar, vanilla extract, and cinnamon in a large bowl. Then, store your fruit in your refrigerator until you’re ready to fill your galette. You can even leave it overnight for it to really soak up the flavor. 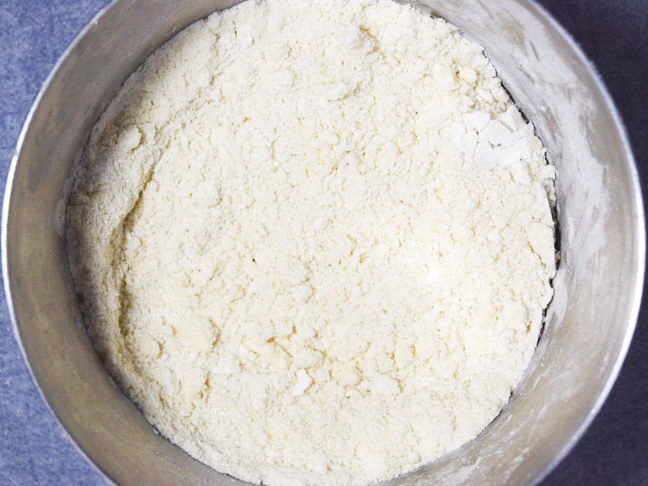 Step 3: Use an electric mixer to cut your chilled butter into the gluten-free mix until it's pebbly. Step 4: Whisk your eggs and almond milk in a separate bowl. Then blend with your dry mix and add cinnamon sugar. 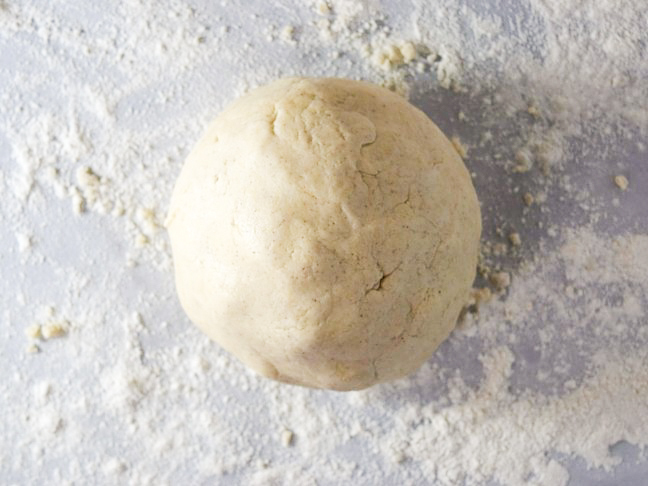 Step 5: Shape your dough into a ball and allow it to rest at room temperature for 20 minutes. Step 6: Sprinkle gluten-free flour on parchment paper to roll out your dough into a 12-inch circle. 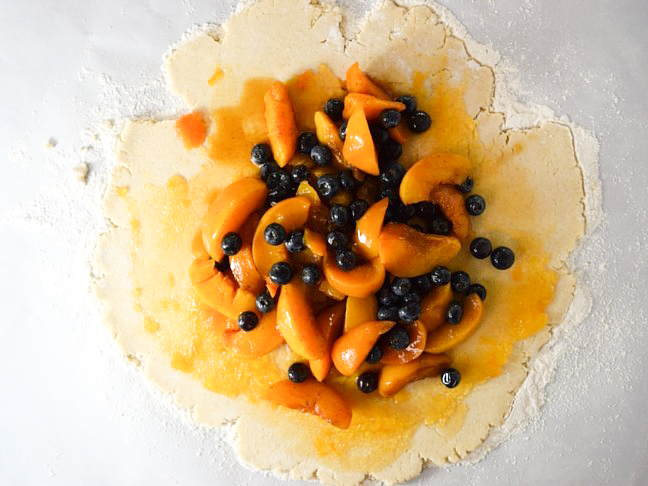 Step 7: Spread peach preservatives on the top of your rolled-out dough, and carefully add your fruit into the center of the dough leaving a 1½-inch border. Step 8: Gently fold over the sides of your galette to enclose your fruit. It’s okay if it looks a little sloppy. Then brush melted butter onto the edges. Step 9: Carefully transfer your galette and parchment to your baking sheet, and bake at 400 degrees for 30 minutes. Step 10: Serve warm with vanilla ice cream. Shazmin Taylor, in a few words, is Olivia Pope meets Corinne Bailey Rae. Her zen personality keeps her sane while caring for her son Hendrix as she maintains a freelance career as a social media specialist and gluten free food blogger at ThaiandTattoos. 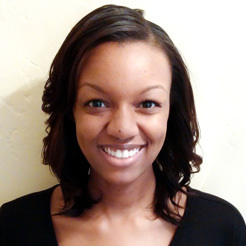 Hailing from New Jersey, Shazmin loves to spend time outdoors with her husband Scott and their sweet baby boy. On weekends, you can find her searching for fresh ingredients at a local farmers' market or sipping on a soy chai after yoga class with friends.